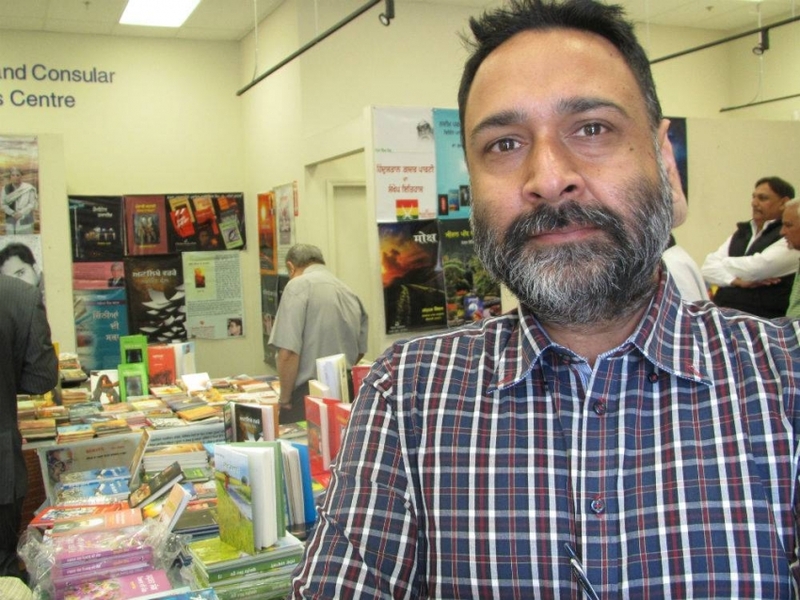 The Indians Abroad for Pluralist India (IAPI) released its policy document at an event organized in memory of Comrade Darshan Singh Canadian at North Delta George Mackie Library on Sunday, September 30. Canadian was a towering communist leader of Punjab who was assassinated by the Sikh separatists on September 25, 1986. 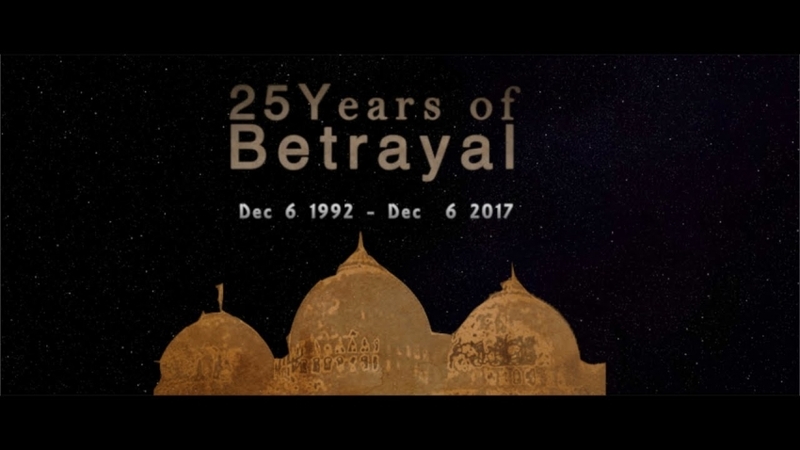 At an event organized in commemoration of his 32nd death anniversary, the members of IAPI, which was established in July, 2017 in response to growing attacks on religious minorities and rationalists under a right wing Hindu nationalist Bhartiya Janata Party (BJP) government in India, released their policy document that explains what the group stands for. The document was formally released by the IAPI President Parshotam Dosanjh, Organizing Secretary Rakesh Kumar, Treasurer Navtej Johal, Spokesman Gurpreet Singh and other IAPI members Sandeep Samalsar and Sarabjit Singh Baaz. 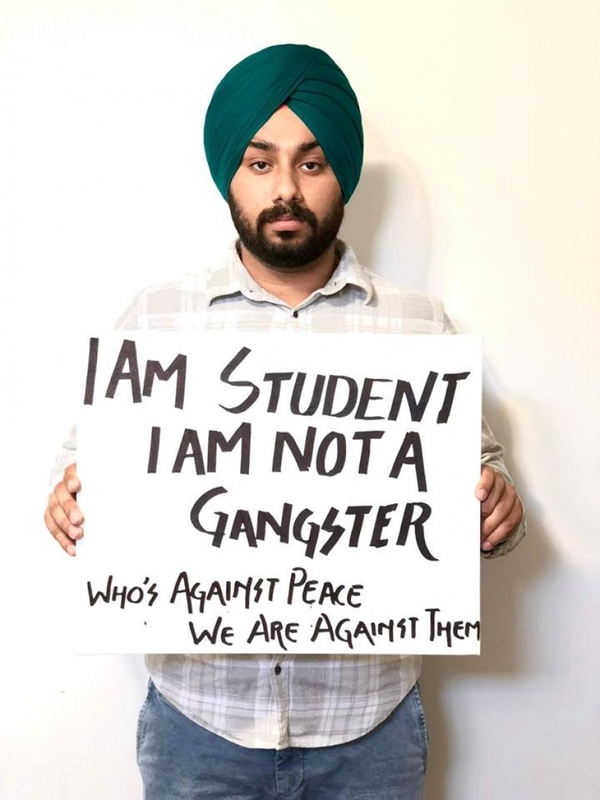 Gurpreet Singh explained that since Canada has witnessed the devastating impact of residential schools that were opened to Christianise indigenous peoples by the state and the church, it is necessary for Indians based in Canada to raise their voices against any kind of theocracy and attempts to turn India into a Hindu state. 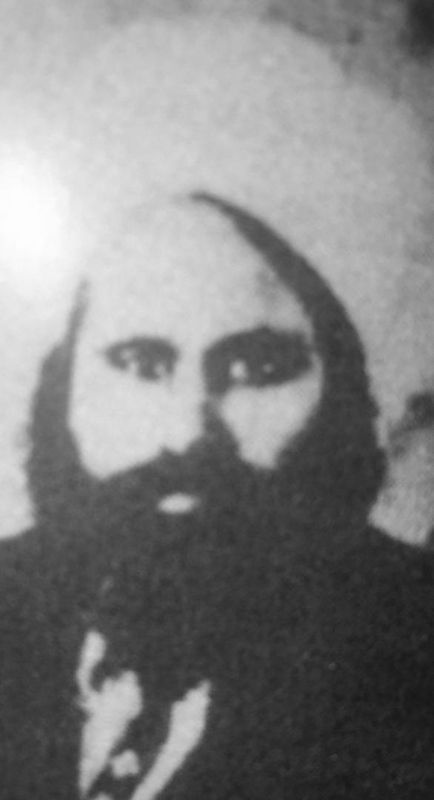 Navtej Johal linked the ongoing violence against rationalists in India by Hindu extremists with the murders of communists like Canadian by Sikh separatists during the 1980s. He pointed out that September also marks the martyrdom anniversary of rationalist scholar Gauri Lankesh, who was murdered by Hindu fanatics last year, and called upon all secularists to join hands and fight back against communalism. People’s Voice Editor Kimball Cariou gave a keynote speech on Canadian and explained how his legacy of secularism remains relevant in the light of growing bigotry all over the world. He also spoke about his contribution to the labour movement and international solidarity. He was later honoured with a medal by Parshotam Dosanjh. 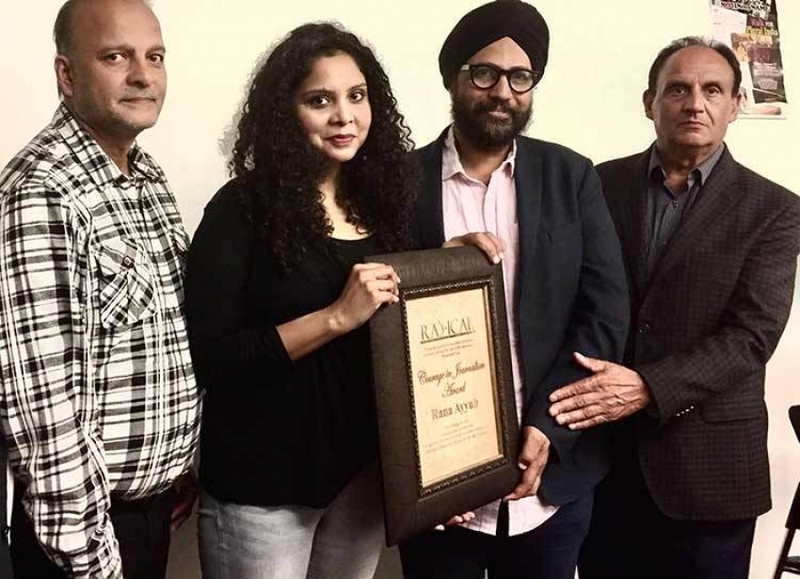 Others who spoke on the occasion included Surrey Greentimbers MLA Rachna Singh. She reminded the gathering that Canadian had fought for the right to vote during his decade long stay in Canada from 1937-1947. She mentioned that fight for electoral reforms still continues and urged the gathering to vote in support of upcoming referendum on proportional representation. Amrit Diwana recited a poem dedicated to Gauri Lankesh, while Sarabjit Singh Baaz recited a poem dedicated to Paash, a revolutionary communist poet who was also murdered by Sikh extremists. Minaxi Sidhu sang a revolutionary song dedicated to all the communist revolutionaries. Those present in the gathering included Canadian’s daughter Amardeep Kaur and the son of the late Indian Marxist leader Harkishan Singh Surjeet, Paramjit Basi. 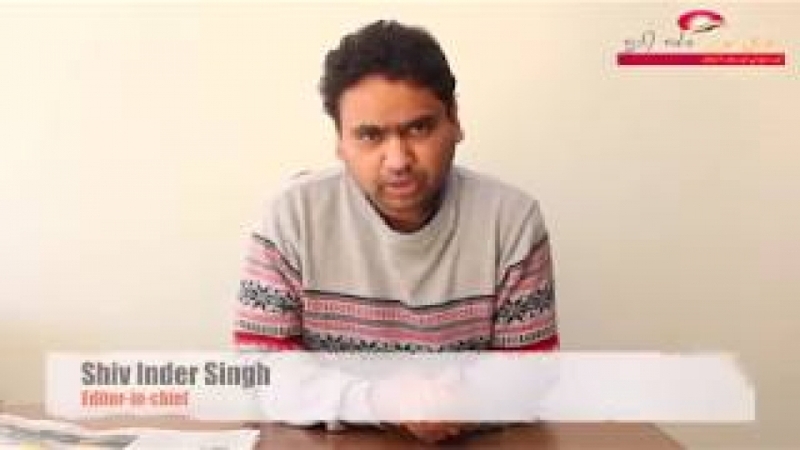 In the meantime, IAPI also condemned the recent attack on Punjabi poet Surjit Gag by Sikh fundamentalists, who accused him of hurting their religious sentiments in one of his poems. Gag has been receiving threats from both Hindu and Sikh extremists for his poems that are critical of religious orthodoxy and intolerance.